Weddings are, without doubt, among the happiest and most unforgettable life events people go through – and if you are engaged and planning your Big Day, you might have at least considered the idea of a destination wedding. What is it that makes these events so special and why would you settle on one? It is double the fun – both for you and for your guests too. Having your wedding at a nice location is one thing – but having it in a place that is a touristic attraction can be a truly amazing experience for everyone involved. We all love to travel – so why not make your wedding an unforgettable experience by adding the travel element to it? It provides people with activities. Destination weddings usually happen over weekends – and while the wedding itself might only happen on a Saturday, there’s plenty of time before and after for guests to go around and discover your chosen destination. 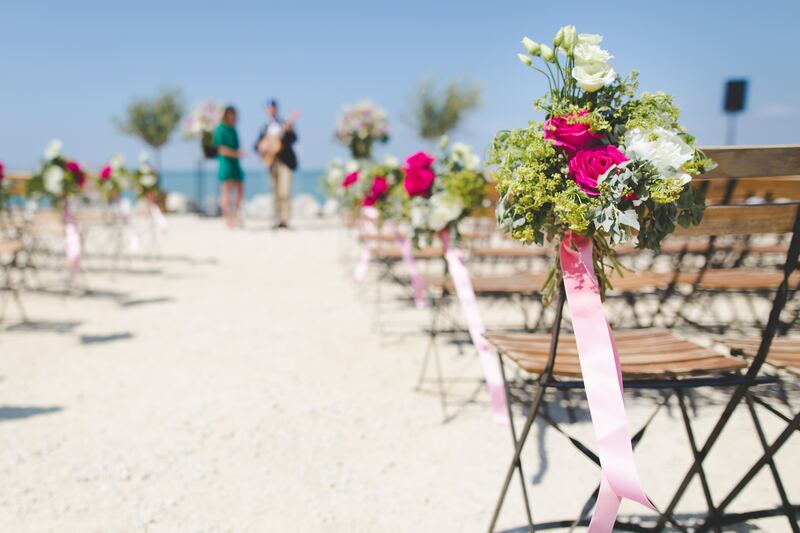 Regardless of whether it is a beach or a historical location, people will enjoy this opportunity – and they will always associate the nice memories with your Big Day. It makes everything more unique. Your wedding should represent you from all points of view – and a destination wedding can take this up a few levels in such a beautiful way! No matter what location you may choose, it will infuse your wedding with its special flavors, with its food, with its culture and its history – and that can add a whole new dimension to the experience you create around your Big Day! Planning a destination wedding is much easier today than what it used to be like. A lot of couples are afraid of the idea of a destination wedding because they think it’s a hassle to pull everything together – but with the specialized services offered today, all you have to do is sit back and enjoy – both your time as an engaged couple and your actual wedding day. Want to learn more about destination wedding packages and how Geauxing Places Travel can help you with this? Contact us today and allow us to be the ones who delight you and your future wedding guests with more than an event: with an experience so unique and unforgettable that everybody will LOVE it!